Scarlet Willow. A spreading tree with orange-scarlet branches in winter. Nova is a much brighter orange/scarlet form of Britzensis. 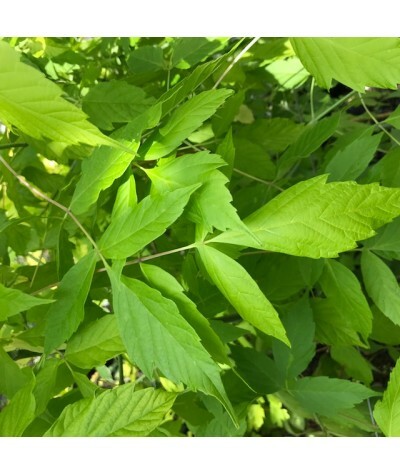 Produces yellow or yellow-green catkins in spring, with the leave.. 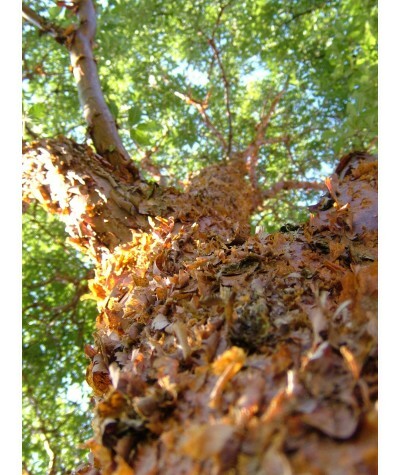 Dazzling, peeling white bark with dark green leaves that turn yellow in autumn. Yellow-brown catkins produced in spring. Height and spread to around 18m x 8m. This variety is the best of the white .. 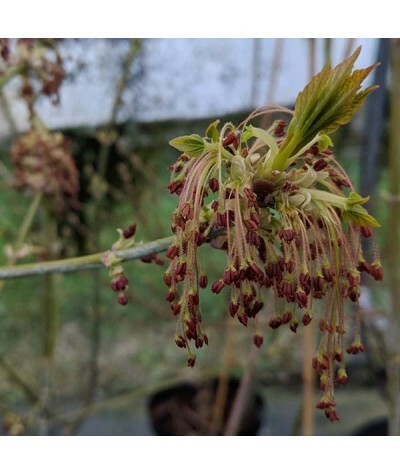 Select form of small leaved lime where the new stems are a lovely orange colour. On sunny winter days the orange stems really shine out. Rounded dark green leaves with blue-green underneaths. Clust.. 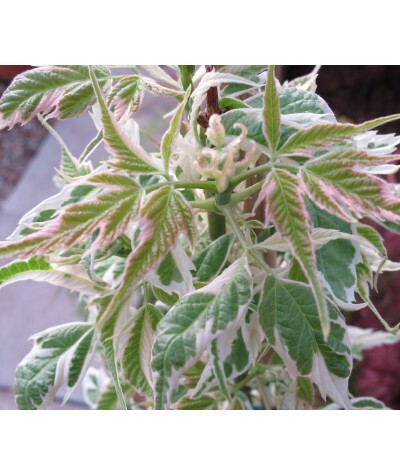 Spreading tree with semi double pink flowers that open in early spring from dark pink buds. 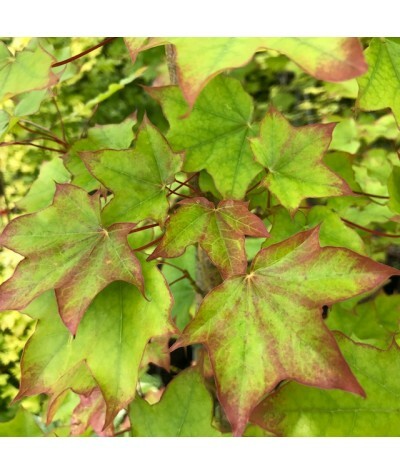 Bronze tinted young leaves mature green before turning fiery autumn reds/oranges. Height and spread to ar..
Small elegant tree with clusters of scented pink flowers above attractive green leaves. Ideal for the smaller garden giving a lovely dappled shade beneath. Height and spread to 7m. ..
Star acacia. Unusual dark green needle like leaves surround the stems in whorls. 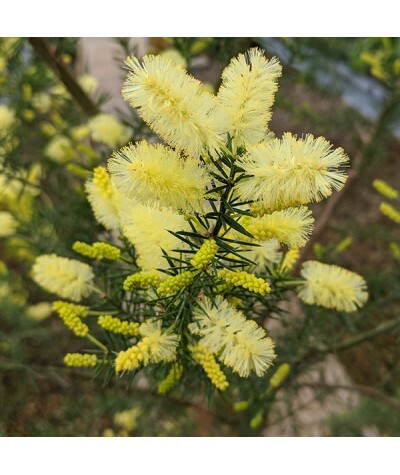 In spring, fluffy yellow, oblong shaped flowers cover the bush. A showy and rare form reaching between 4-8m tall and.. 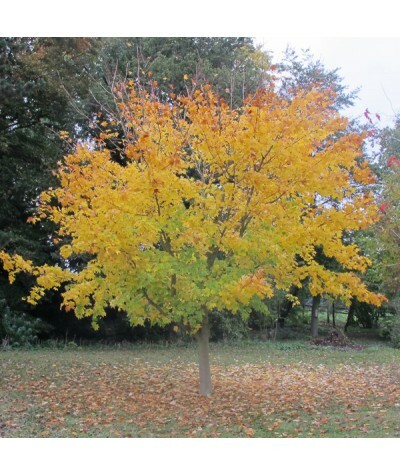 Most attractive medium sized tree with red tinted young leaves turning golden yellow for many weeks before becoming green in summer. Rich yellow autumn colouring. Any soil. A lovely specimen tree f.. 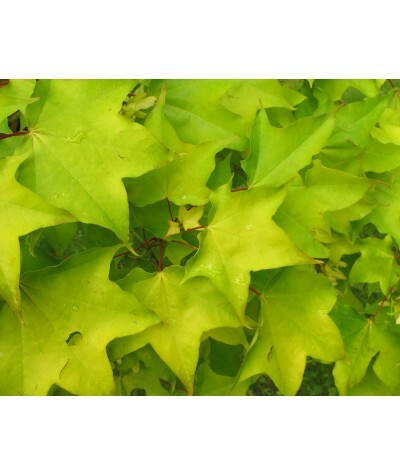 Most attractive medium sized tree with red young leaves becoming green in summer. Rich yellow autumn colours. Any soil. 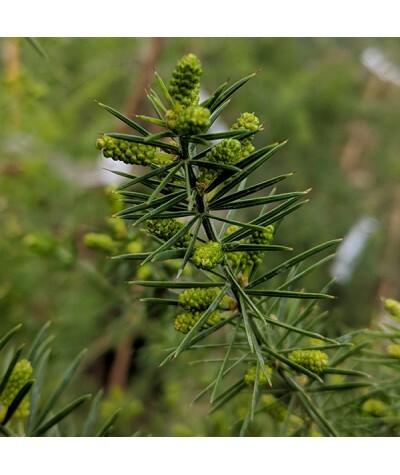 Can be hard pruned and grown as a multistemmed shrub. Eventual height u.. 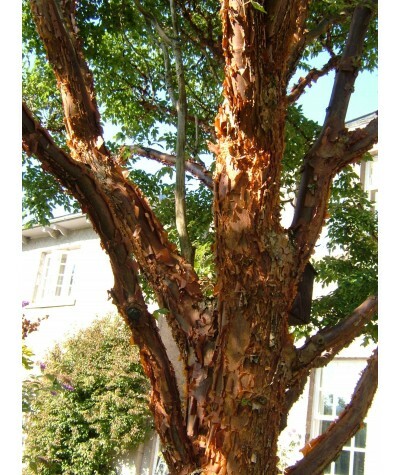 Very attractive peeling, orange-brown bark and outstanding red and yellow autumn foliage. Insignificant small yellow flowers followed by hairy, rusty brown winged seeds on older specimens. Slow gro.. Box elder Maple. 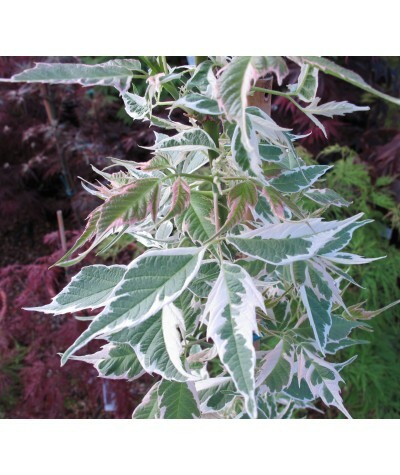 A stunning form of variegated Acer negundo, whose leaves open on glaucous stems with broad pink margins that turn white in summer. Height and spread to around 10m x 6m. 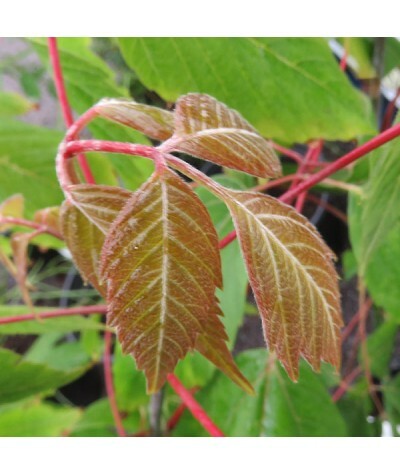 ..
Young stems are a deep purple with a white bloom, shoots as they emerge are violet pink and mature green. 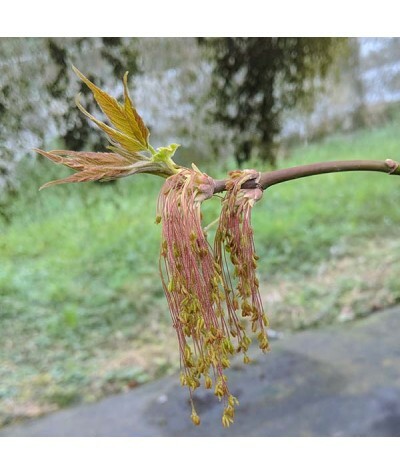 Flowers appear on bare branches in spring as long, drooping, violet burgundy tassels. ..